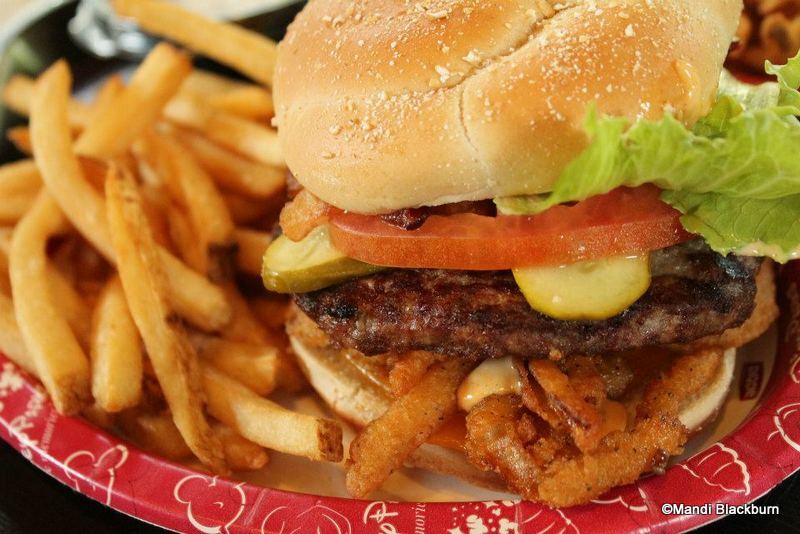 We are back with some of our very best kept Disney Dining Secrets. And we want to share them with you! Planning where you’ll be spending your food budget in Disney World is a BIG deal. There are so many choices to make! Maybe you’re worried about getting the advance dining reservations you’d like the most. And what about your favorite brands and foods? Will they have them? 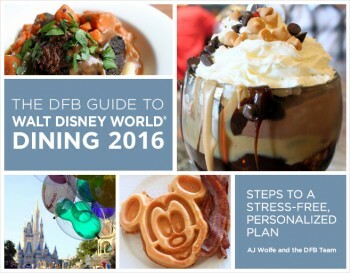 These are all great questions, and we address them all in our DFB Guide to WDW Dining e-Book! But today, we’re exploring one of the biggest concerns: Is it possible to save a buck or two when you’re at Disney? Today, we’ll share some of our favorite ways to save money during your visit to Walt Disney World. And if you like what you see here, be sure to check out even more secrets in the brand new DFB Guide to Walt Disney World Dining, 2016 Edition, where we gather over 530 pages of tips, recommendations, and secrets to make your Disney trip the best ever! I love this tip, and it can save you some serious cash (and calories!). You may think the price printed on the menu board or in the menu is non-negotiable. But we’ve got a secret to share! Did you know that you can often forego unwanted sides? For instance, say you order a sandwich that comes with fries, but you don’t really want them. Ask if you can order your sandwich as an entree only and save! And if you’re a light eater, or someone who doesn’t really care about (or literally can’t EAT) that side of salad/chips/fries/coleslaw/pasta salad, then you’ll never miss it.